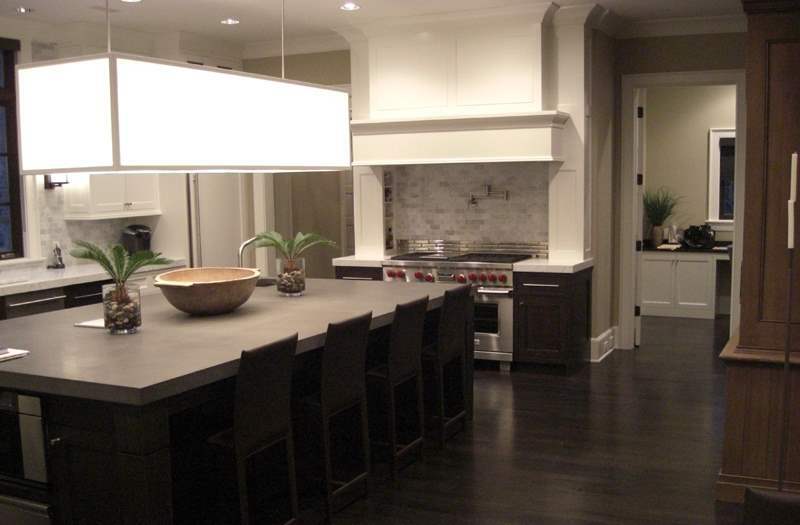 Suncraft, Columbus, Central Ohio’s leading design/build remodeling firm, has talented designers with decades of Columbus kitchen remodeling experience. 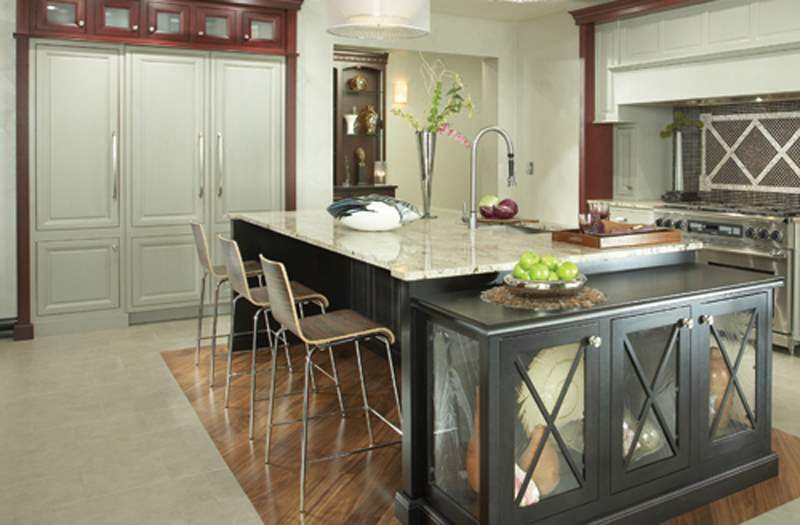 We focus on providing exquisite cabinetry with expert design. 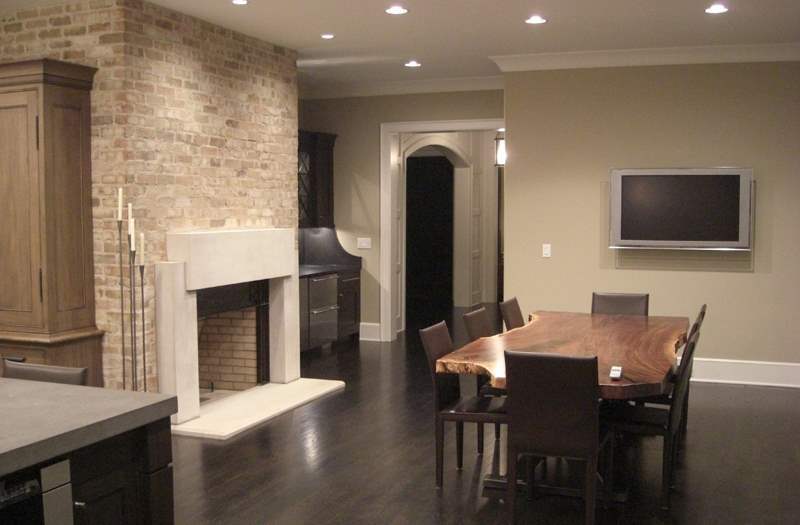 In addition to kitchen cabinetry, we also offer cabinetry for bathrooms, offices, libraries, and media centers, as well as creating unique, freestanding furniture. 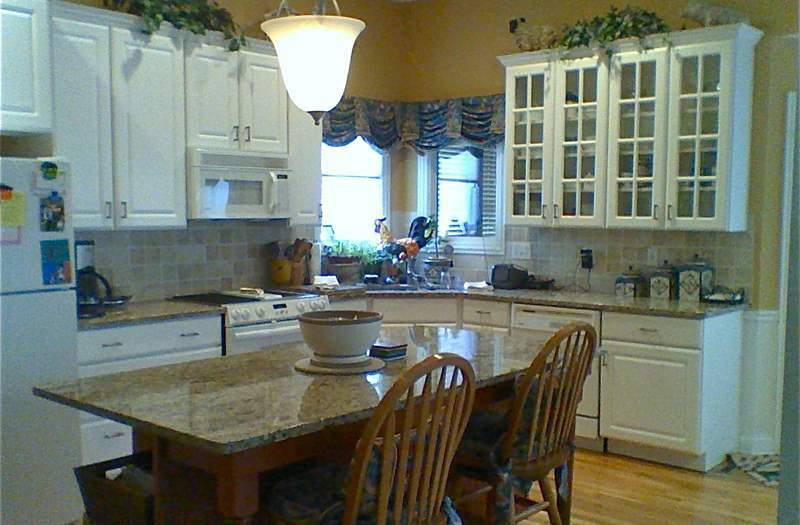 We offer the full line of Medallion and Hampshire cabinetry to suite your individual needs and requirements. 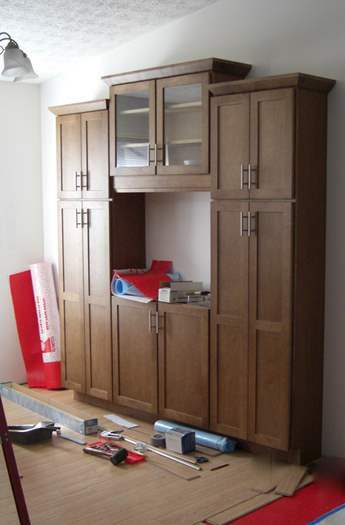 There is no cabinetry project too small. 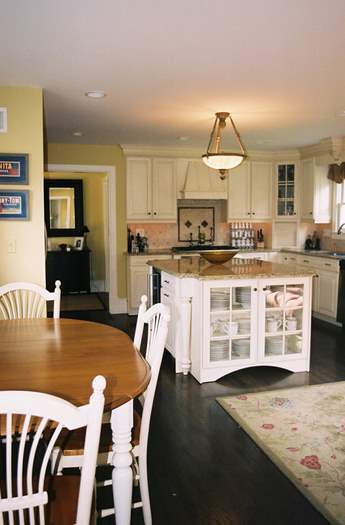 We can also provide custom cabinetry to match existing cabinetry. 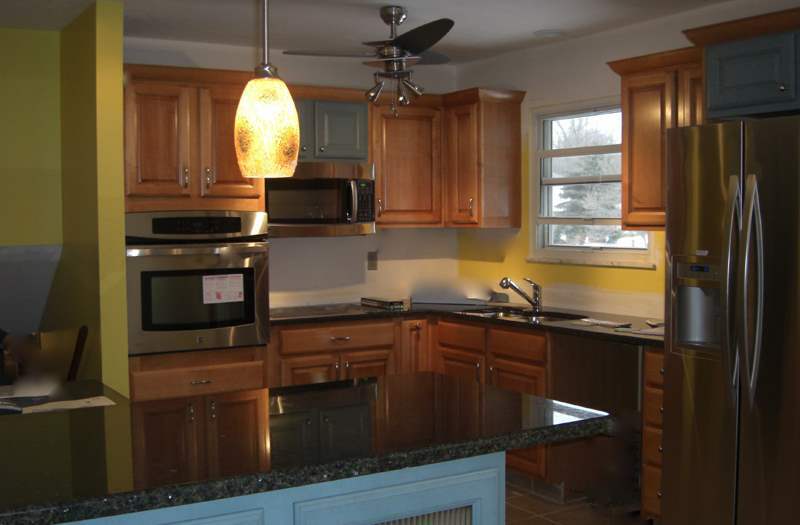 Our fine home remodeling experience ranges from kitchen and bath remodeling to additions and whole house renovations. 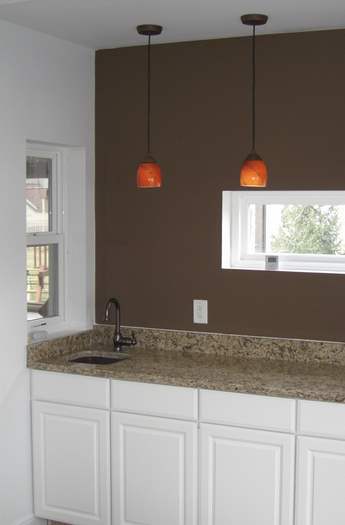 As a turn-key design/build firm, we not only remodel kitchens but can also redesign your space, adding square footage if needed. 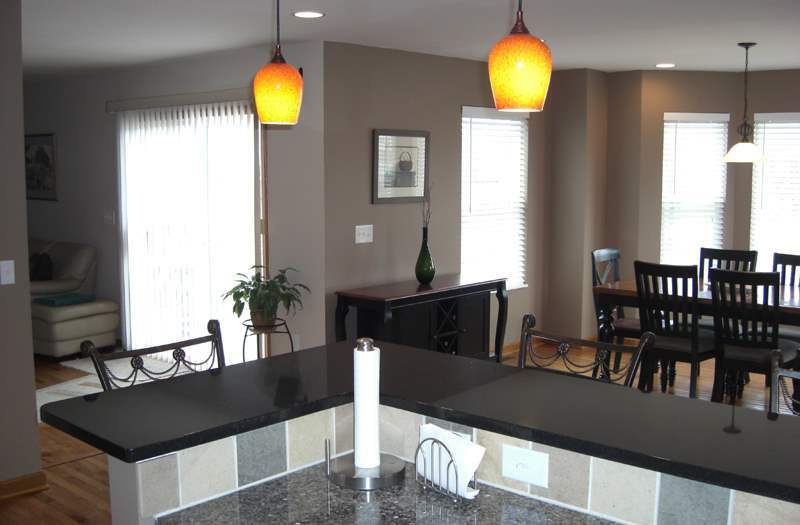 Suncraft’s experienced remodeling team encompasses all trades, including specialization in custom residential remodeling and additions. 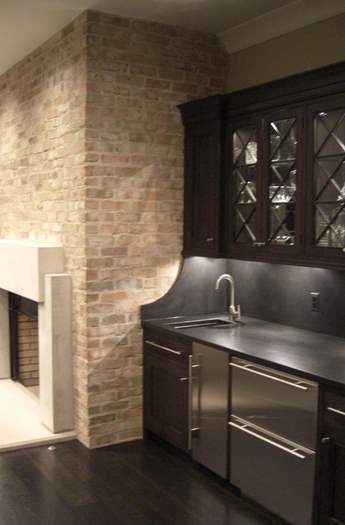 Let one of our talented kitchen designers show you the possibilities. 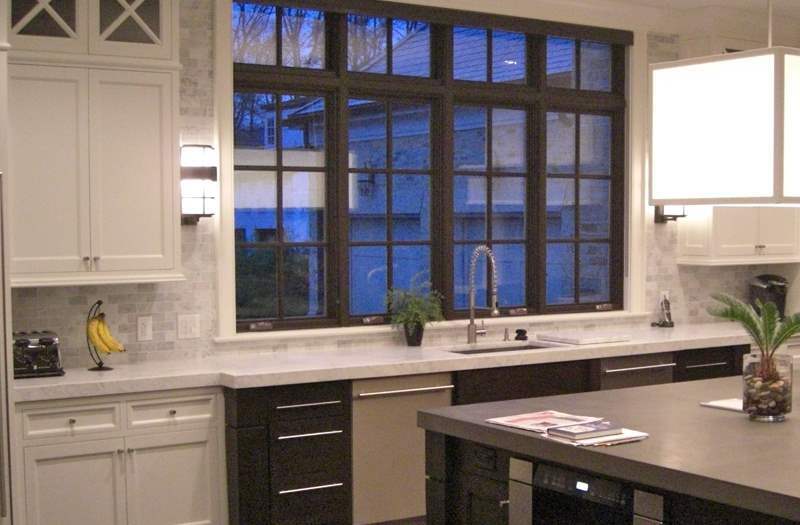 Kitchen Remodeling Columbus by Suncraft Design. 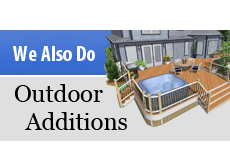 Wide variety of unique styles, wood selections, hand-applied finishes, and optional modifications while still remaining competitively priced. 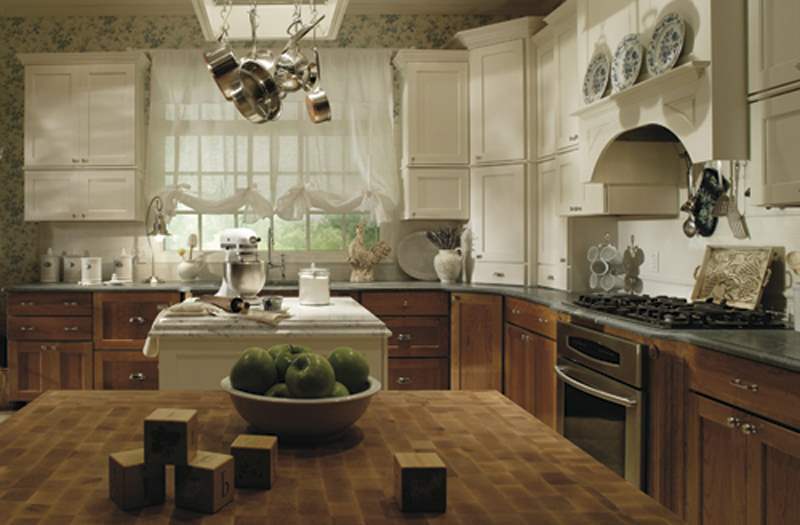 Customers can choose from a variety of semi-custom wood cabinetry in oak, maple, cherry, hickory, knotty pine, knotty alder, and quarter-sawn oak. 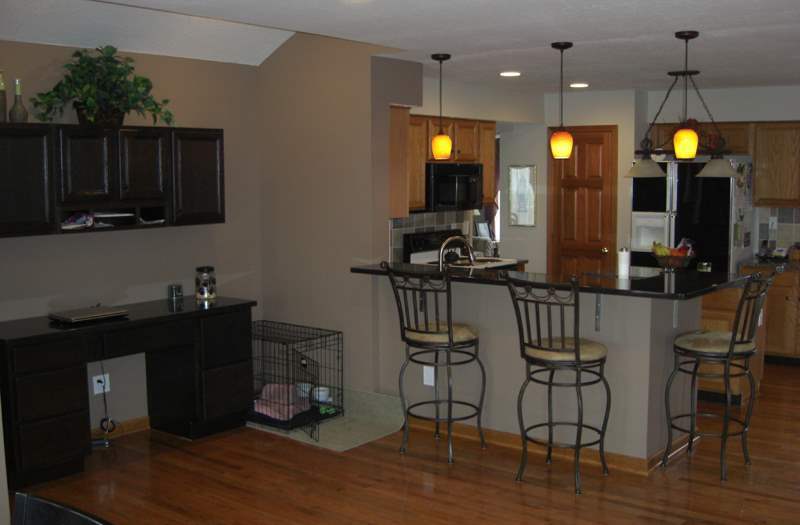 Unique options available to customers include glass doors, wine glass holders, spice drawers, slide-out shelves, and cookbook racks. 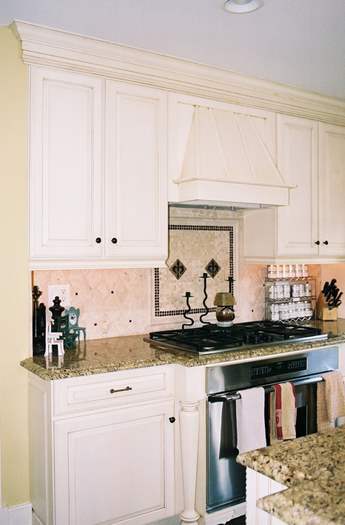 All of our cabinets are expertly manufactured using state-of-the-art technology. 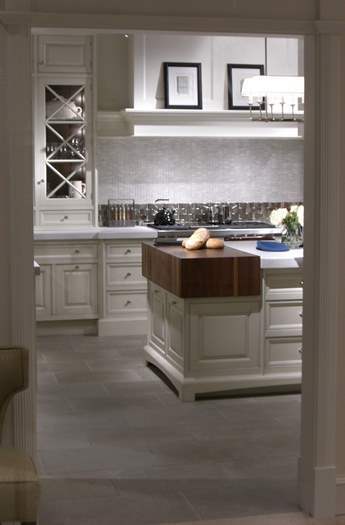 Custom-crafted cabinetry. 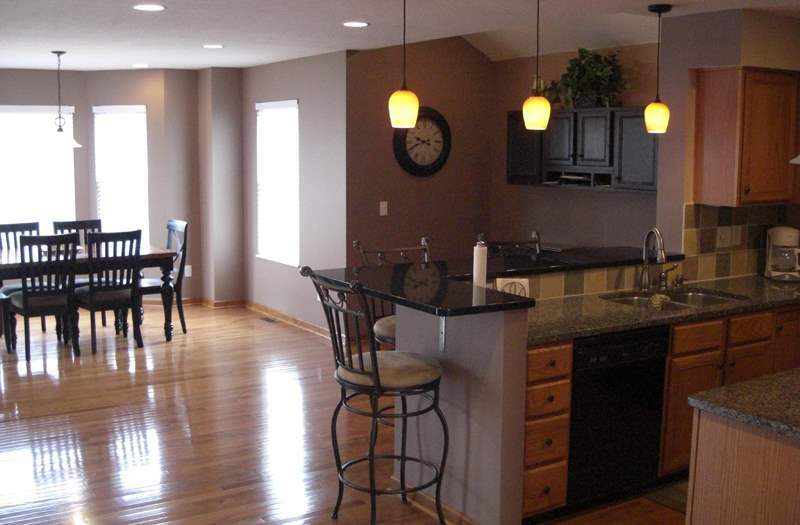 Many door styles and finishes to choose from. 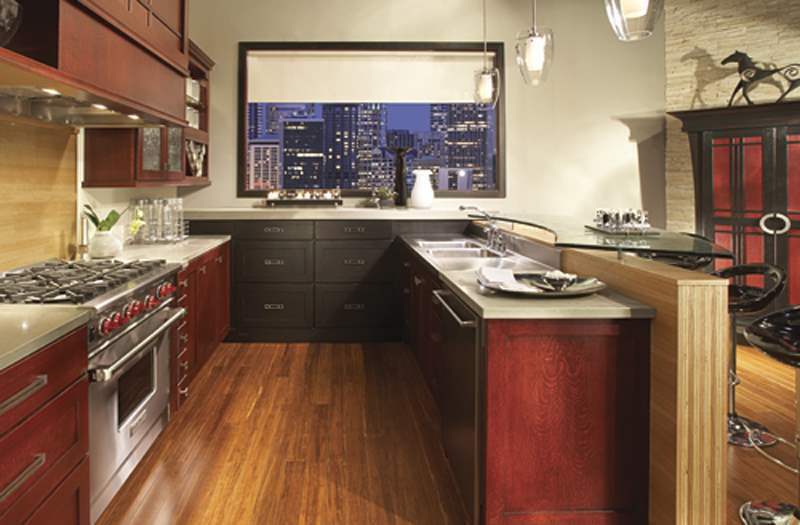 Distinction, character, and class with many styles fashioned to softly compliment the beauty of wood. 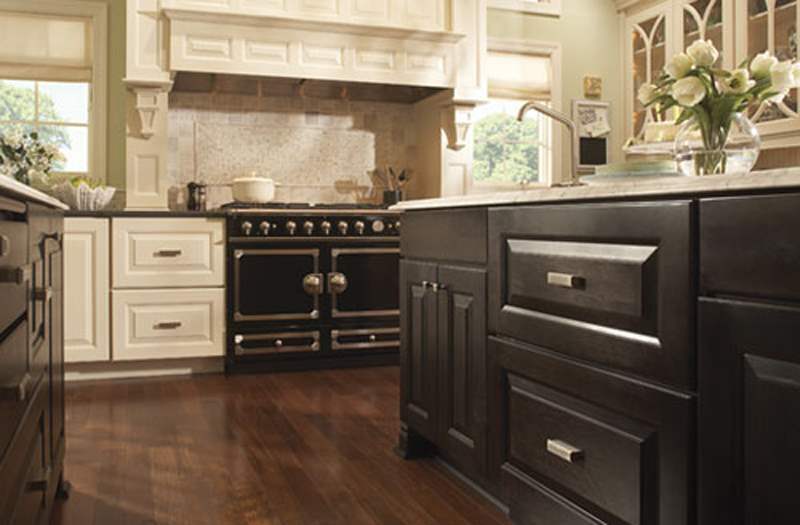 Intricate detailing and hand-rubbed finishes add warmth and character. 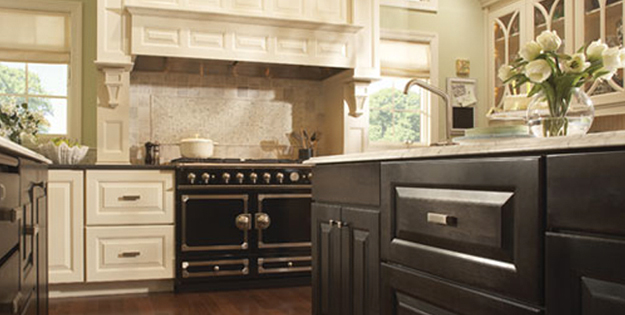 The pride we put into our cabinetry reflects the pride you have in your home. 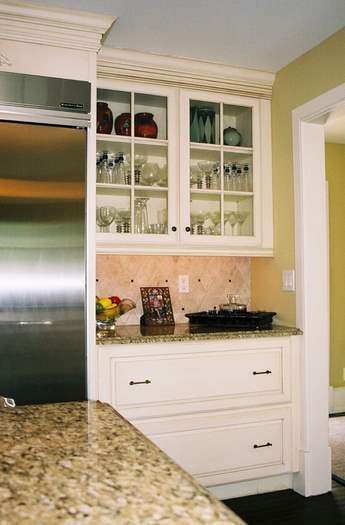 If you are looking to add to existing cabinetry, we can match your door style and stain and paint colors.